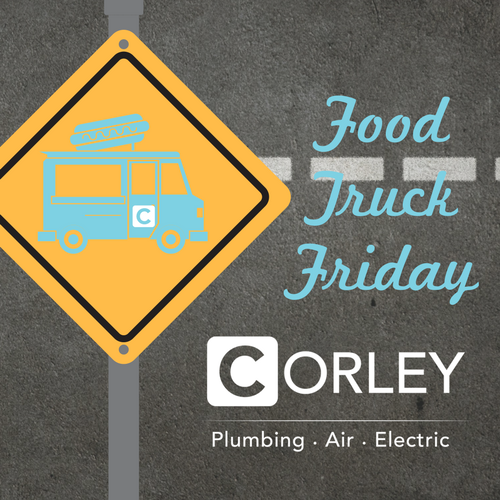 Name: Food Truck Friday at Corley- All are Welcome! 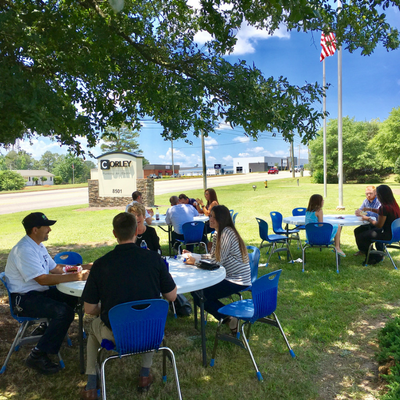 Finding a quick lunch spot in the Pelham Rd/Hwy 14 area is a game of strategy and luck. Plus if you're like us, you're envious of the food truck events happening in Downtown. Well we want to change all of that! 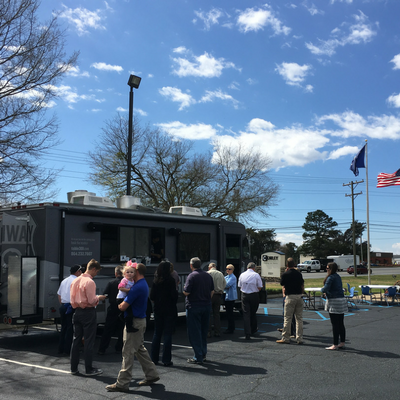 Join us for Food Truck Fridays! 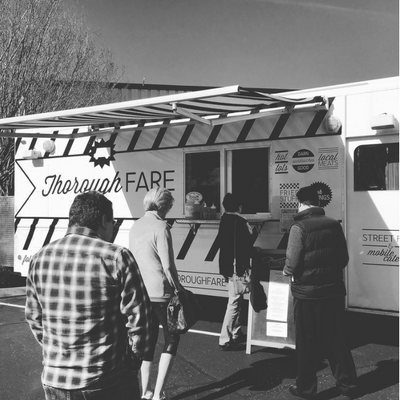 The second Friday of the month, we're inviting the best Food Trucks the Upstate has to offer to our parking lot! We are conveniently located in a "traffic-free" part of Pelham Road and we have parking! Check out future trucks here: https://www.corleypro.com/about-us/events. Mark your calendars, and we hope to see you at #FoodTruckFriday! Second Friday of the Month: Rain or Shine, Hot or Cold! We have indoor seating if the weather isn't cooperating.